American photographers documented and defined the twentieth century in a remarkable array of images, the style and content of which evolved dramatically over the course of the century. In Disappearing Witness, photographer and art historian Gretchen Garner chronicles this transformation, from the introduction of the 35-millimeter camera in the 1920s to the digital photography of today. 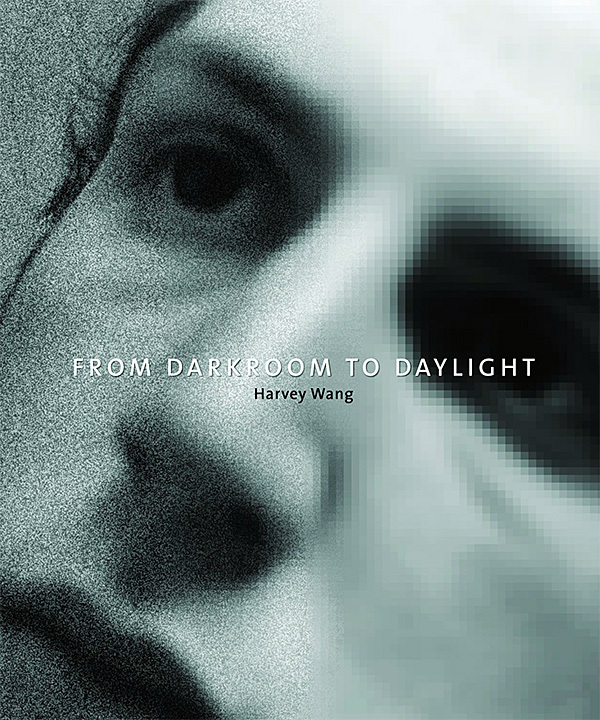 Accompanied by over 125 key works in the history of photography—fine-art, documentary, and editorial—her thoughtful and enlightening discussion traces American photography's aesthetic, commercial, and technological changes, as the medium's primary role of spontaneous witness gradually gave way to contrived arrangement and artistic invention. 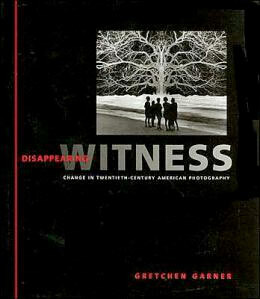 Garner discusses direct witness as the dominant paradigm for American photographers from the 1920s to the 1960s. During these decades, photographers saw their medium primarily as a vehicle for truthful description and sometimes as a weapon against social injustice. In the 1960s, however, photographic practice and its cultural significance shifted to reflect more personal, idiosyncratic, and staged visions of reality—a trend, Garner notes, that has intensified with digital photography. The major portion of the book is devoted to post-1960s work, exploring how the changes have affected portraiture, documentary, landscape, still life, fashion, and the new genre of self-imagery. In documenting this transformation in American photography, Disappearing Witness forcefully rethinks the history of photography itself. 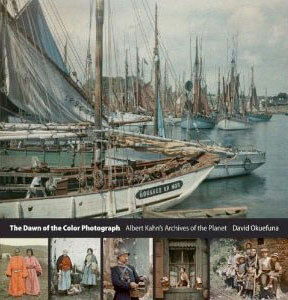 In 1909 the French banker and philanthropist Albert Kahn launched a monumentally ambitious project: to produce a color photographic record of human life on Earth. An internationalist and pacifist, Kahn believed that he could use the new autochrome--the world's first portable, true-color photographic process--to create a global photographic archive that would promote cross-cultural understanding and peace. Over the next twenty years, he sent a group of photographers to more than fifty countries around the world, amassing more than 72,000 images. Until recently his collection was all but forgotten. Now, a century after he began his "Archives of the Planet" project, this book--richly illustrated in color throughout--and the BBC series it follows are bringing Kahn's dazzling early twentieth-century pictures to a wide audience for the first time, and putting color into what we usually think of as a monochrome world. Kahn's photographers captured times, places, and people we simply do not expect to see in color photographs. They documented age-old cultures on the brink of being changed forever by war, modernization, and Westernization, recording the last years of Ireland's traditional Celtic villages and the late days of the Austro-Hungarian and Ottoman empires. They photographed First World War soldiers in their trenches as well as the postwar celebrations in London. In the course of their travels, they also took the earliest color photographs in countries as varied as Vietnam and Brazil, Mongolia and Norway, Benin and the United States. After being financially ruined in the Great Depression, Kahn was forced to bring his project to a premature end, but today his collection of early color photographs is recognized as one of the world's most important. The Dawn of the Color Photograph makes it easy to see why.